The ARC Plagiarism Pitfalls page has some real life scenarios that may help your understanding of plagiarism and its serious consequences. 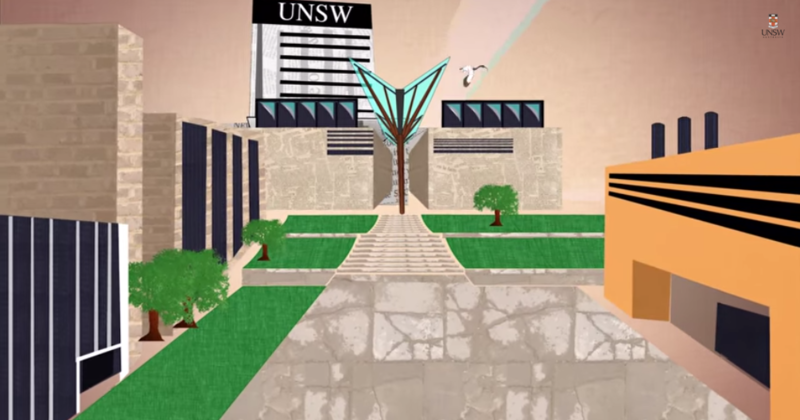 As a student at UNSW, you are bound by the ethical standards of the University in all aspects of your studies. An important part of this is the ethical use of scholarly materials, upholding the University's standards in scholarship and research. Plagiarism is the act of presenting another person's work or ideas as your own. Plagiarism is a serious breach of ethics at UNSW and is not taken lightly. Using the same or very similar words to the original text or idea without acknowledging the source or using quotation marks. Changing a few words and phrases while mostly retaining the original structure and/or progression of ideas of the original, and information without acknowledgement. Presenting work as independent work when it has been produced in whole or part in collusion with other people. Also known as duplication, self-plagiarism occurs where an author republishes their own previously written work and presents it as new findings without referencing the earlier work, either in its entirety or partially. Often an author will cite someone else's research. It may not always be possible to locate the original source. It is considered plagiarism to cite sources which have not been read, without acknowledging the secondary source from which knowledge of the original source was obtained. Inappropriate citation also includes padding reference lists with sources that have not been used in an assignment. Understanding the principles related to the ethical use of information will help you avoid unintentional plagiarism or poor academic practice. e.g. books, articles, web pages, statistics, photographs, etc. Learn more about academic writing on the The academic writing process page, under the Define tab. Learn more about referencing on the Referencing page, under the Check tab. By developing good academic writing skills, you will be less likely to unintentionally plagiarise another person's work. Knowing how to correctly reference the information you use in assignments, forming your own opinions and acknowledging the original author, are also important in helping you to avoid plagiarism. Schools and faculties use different referencing styles, so check you are using the right one. You can find some referencing style guides in the Library, or get further assistance at the UNSW Learning Centre. As a student at UNSW, you are part of a broader academic community and bound by the ethical standards of the University. An important part of this is the ethical use of scholarly materials, upholding the University's standards in scholarship and research.